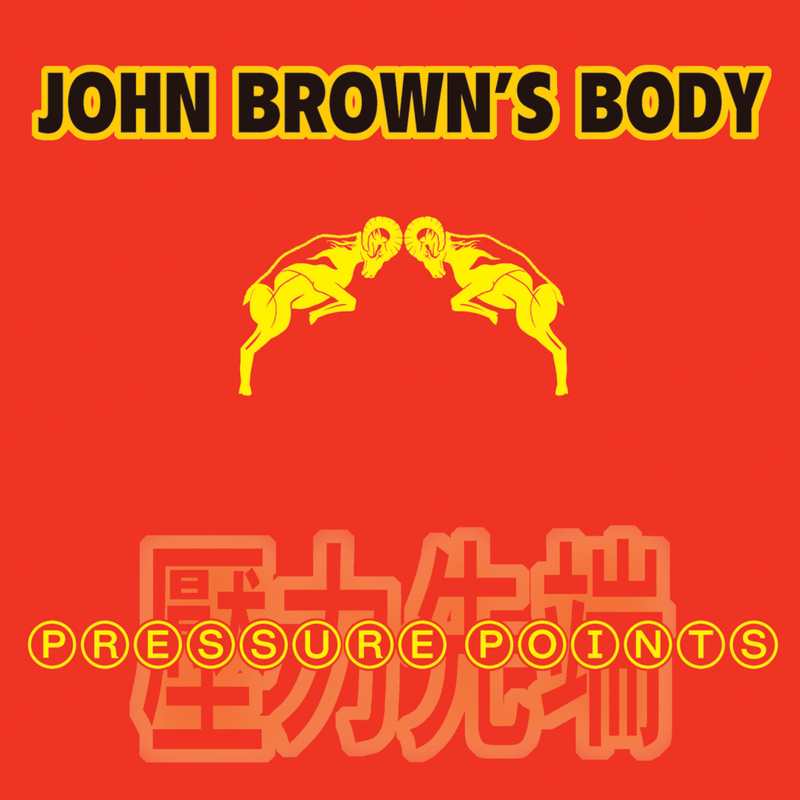 Pressure Points marked a distinct step forward for John Brown’s Body’s signature sound. The band (that many have called the best American reggae act) laid down twelve stunning tracks of sonically exploratory music, which, when released in 2005, fully defined Future Roots (as JBB’s music has been dubbed). The band’s eight members, working with producer/engineer Alex Perialis (Ginuwine, Missy Elliot, Anthrax), crafted an album that successfully captured the euphoric energy of their live shows, sculpted and refined through the forward looking lens of studio creativity. The result was a harmonious blend of road-tested standouts (“Bread,” “Full Control”) anchoring tracks moving in new sonic directions (“Blazing Love,” “New Blood”). The legendary Meditations lend vocal support on “Not Enough.” The record’s lyrics are personal, political, and challenging, the music both accessible and experimental.